It seems as if the battle between England and Panama was more of a man’s pillow fight rather than a soccer match. On Sunday, 24 June 2018 we witnessed the English team clashing with Panama. England scored 6 goals and Panama scored only one. It was actually like cutting into a cake for the English team while Panama was struggling to stand on its feet since as it was getting heavy blows from its opponent. In the first half, England managed to get its first four scores while Panama was still staggering. 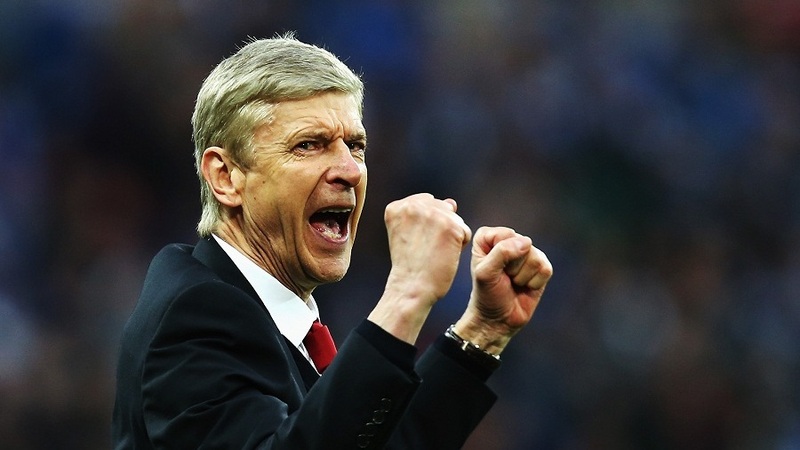 Wenger likely to go all out for Europa League win. Arsène Wenger is picking the strongest possible squad for Arsenal in the upcoming Europa League as the decision over his future with the club comes into question. Without a doubt the manager will be going all out to win the competition ahead of the summer review of his position with Arsenal. Should he fail, this will be the first season in which he has not managed to lift a major trophy or even finished in the Top Four. Cech is underperforming, and Szczęsny is doing great. Should Wojciech Szczęsny Have Been Sold? 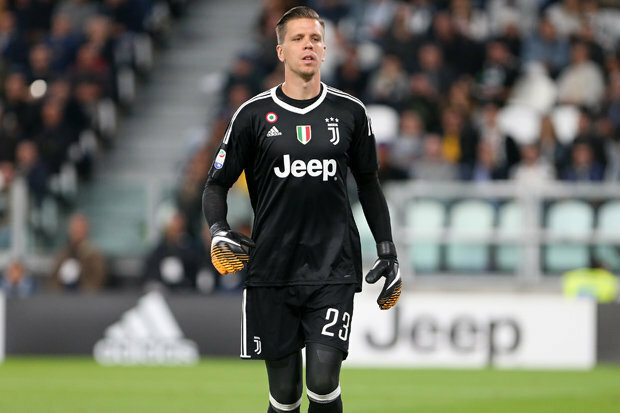 The Gunners sold the goalkeeper from Poland to Juventus last summer, but Szczęsny has gone on to make waves as a stand-in for No.1 Gianluigi Buffon, while the Arsenal first-choice, Petr Cech, has seen his form questioned. Arsène Wenger is interested in signing Oguzhan Ozyakup. Arsène Wenger wants Arsenal to sign a midfielder on the summer free transfer. He has reportedly offered Oguzhan Ozyakup, the former player for Academy, a big contract in an effort to entice him back to The Emirates. The 25-year old player is reaching the end of his contract at Besiktas, the Turkish giant, and is able to start talking about a move in the summer. Travelling to the League Cup Final? Zeelo a new on-demand coach service is helping Arsenal fans get to Wembley on the 25th of February. As much as we all enjoy the Wembley experience, the worst thing about it, is leaving the ground. 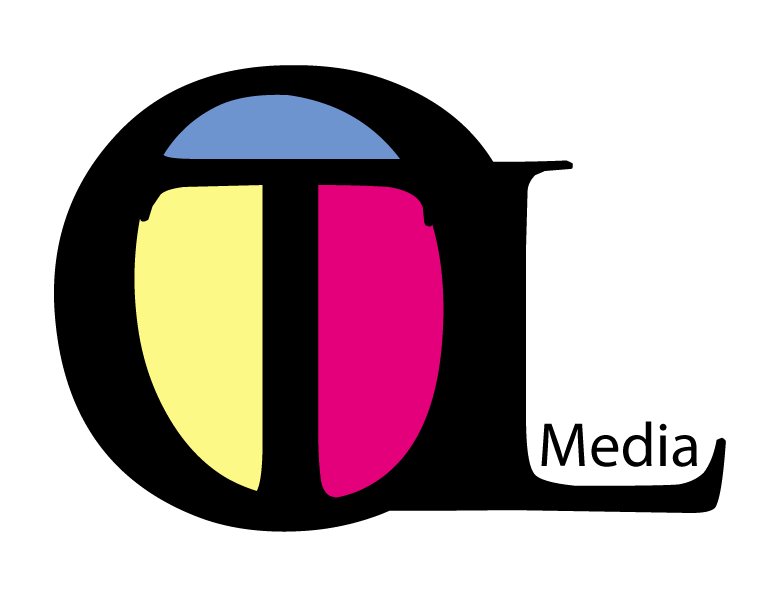 Getting there on the tube is not a piece of cake by any means, that is why I am so happy that Zeelo are here to help. Zeelo will be doing return journeys from the following pick-ups in Essex and Hertfordshire: Basildon, Bishops Stortford, Broxbourne, Chelmsford, Cheshunt, Colchester, Harlow, Hatfield, Hertford, Hoddesdon, Rayleigh, Southend-on-Sea, Stansted, Stevenage, Ware and Welwyn GC. Arsenal take on Manchester City in the EFL Final at Wembley on the 25th of February. Get behind the Gunners and travel with Zeelo direct to Wembley. Direct coach travel in exec comfy vehicles with a guaranteed seat. Avoid the chaos of Wembley train stations and the endless queues. 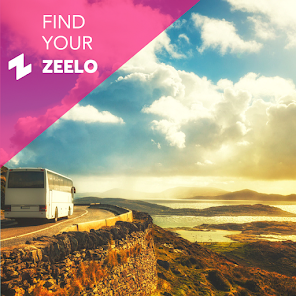 Book a Zeelo today. 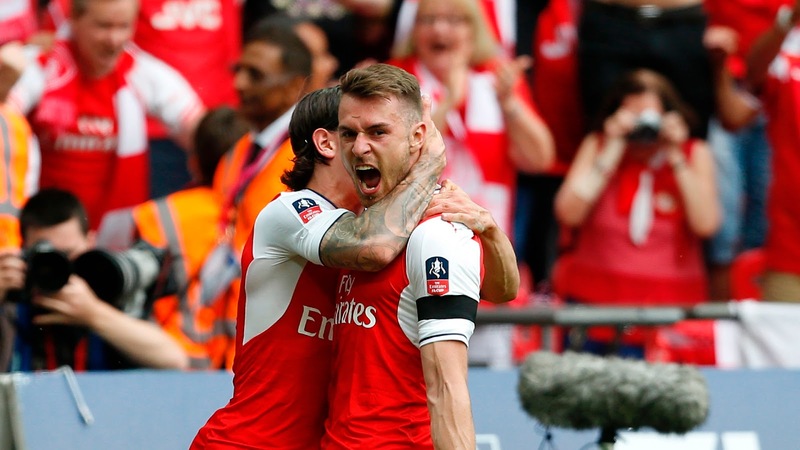 The Gunners are off to Wembley again! On Wednesday night a packed to capacity Emirates Stadium played host to the 2nd leg of the Carabao Cup semi-final. 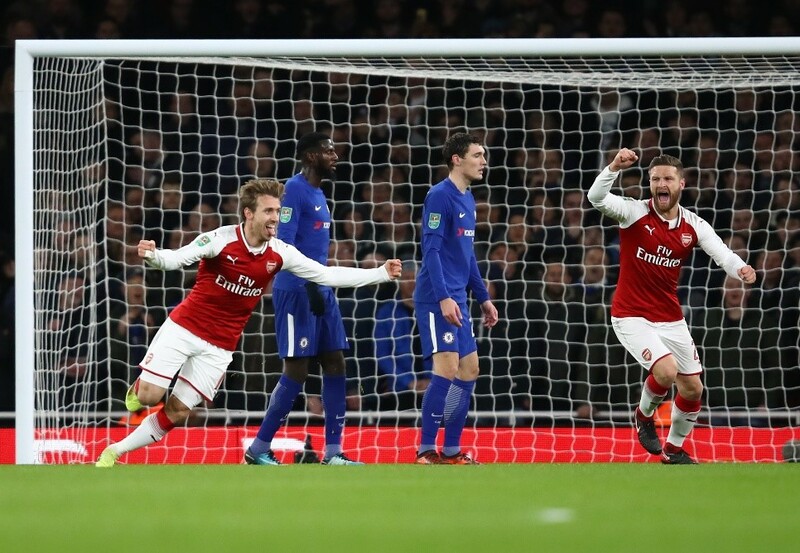 With the aggregate set at 0-0 after a deadlock at Stamford Bridge for the first leg both teams had it all to play for at the Emirates. 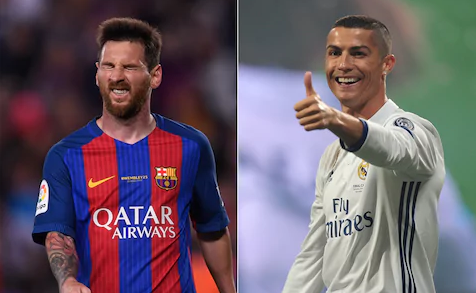 Ronaldo and Messi have proved to be the kings of football in this generation, they may be the best ever. The pair has now won Fifa Men’s Player of the Year Award five times each. They have been running the show for over 10 years now. The argument that always tops soccer fanatic mouths is who the best between the two players is. As an australian online casino gambler, I would go with the statistics which say they are both great players. WENGER OUTTA NOWHERE! ARSENAL ARE GOING TO THE CARABAO CUP FINAL! Are you a big enough fan to guess these names? The Premier League is the biggest league in the world. Thanks to its popularity you can watch the games in almost every country and even place multiple bets on certain scenarios – for example you can get football betting odds on Paddy Power that allow you to guess the first goal scorer of the match. It is standard for players to feature their surnames on their shirts along with a squad number to make it easier for the referees and fans to identify them. As a result, these players are now some of the most recognised sportsmen on the planet. Thanks to their popularity, we’ve created this quiz which tests your knowledge on Premier League players and their surnames. Give this quiz a try and see how familiar you are with the surnames of some high-profile Premier League players. Wenger blames no one except the team for FA Cup loss. Arsène Wenger has criticised the players in his team after watching them get removed from the FA Cup after losing to the Nottingham Forest football club, and acknowledged that he was deeply hurt by the third-round defeat, the first one he has had to undergo since he took over as the manager for Arsenal in 1996. Nasri, will he or won’t he? 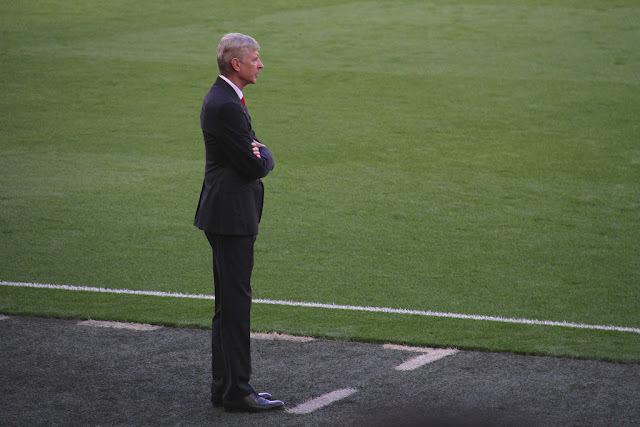 Arsenal FC Blog, Football 101 will bring you their honest opinion all the time every time.